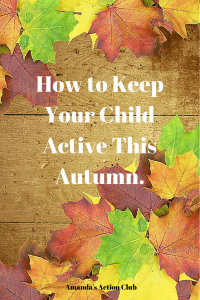 How to Keep Your Child Active This Autumn. Home/News/How to Keep Your Child Active This Autumn. 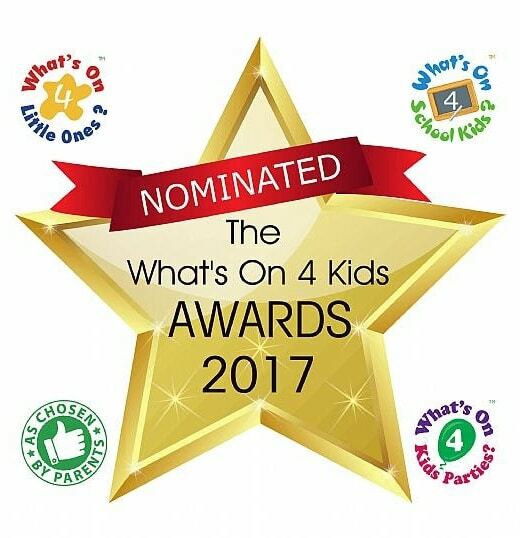 As the weather gets cooler and wetter its harder to get motivated to get out and about with your child and keep them active. It’s important to keep your child active and fight against the rising obesity levels. Children under the age of 5 need 3 hours of activity a day! We have some ideas to make keeping active this autumn fun for both you and your child. Wrap up warm, go to your Local Park or woods and get exploring. Nature Detectives have some great free printables including this great Autumn Hunt sheet. Tick off the items as you find them. Reward yourself with a hot chocolate afterwards! If it’s a bit soggy outside, turn the music up and get moving. Our albums are great for this. Download your favourite tracks or buy the whole album. Your children won’t want to stop dancing. 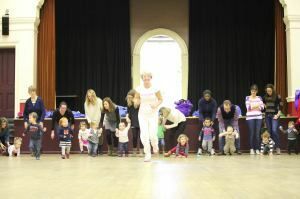 We have classes across London for you to choose from, including new classes at Gambado, Chelsea. You get to stay and play for an hour after a class at Gambado! An Amanda’s Action Class is a great way for both of you to have fun and stay active. If you have never attended a class before contact us about a free taster session. Leave the cold outside and stay warm in the pool. Swimming is a great way to stay active and have fun at the same time. If all else fails, get those welly boots on and get jumping in the puddles. Relive your childhood and join them!